Every product team loves big updates that all customers cheer about. But it’s important not to forget about those small changes that make your users’ lives easier. I believe good product teams should form a habit of improving the smaller parts of the app every day. That’s what we do at LiveChat over and over again. 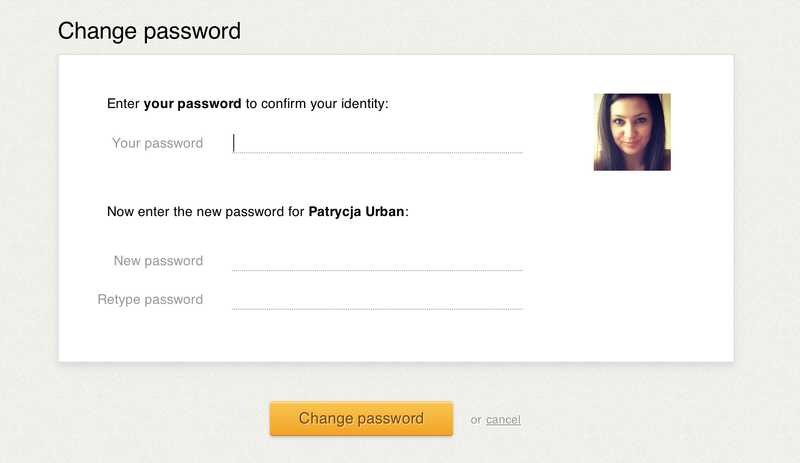 One of the recent improvements of our app was a reconsidered “change password” screen. We found ourselves confused with the copy on that screen. It was a strong signal to immediately fix it. Bigger LiveChat customers are in a need of managing their users’ accounts. It comes down to manually changing their passwords from time to time. 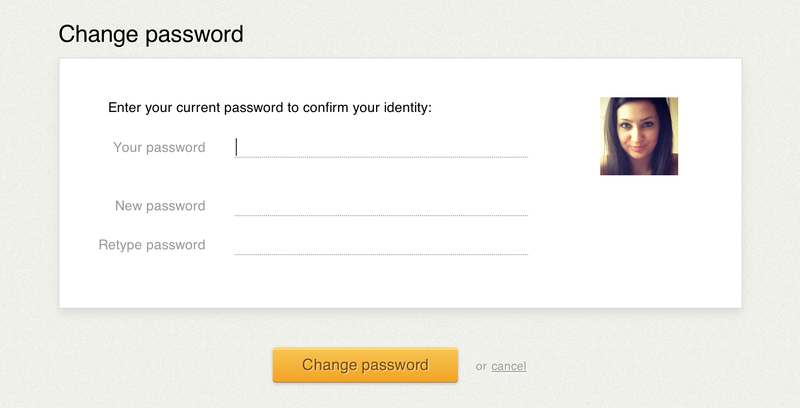 We built the feature that allowed administrators change other users’ passwords. For security reasons, they needed to confirm their identity by entering their own password in the first step. The original version of the password change screen. We found the problem with that form, though. When users skimmed form fields and descriptions, they might incorrectly understand that they needed to type in user’s previous password, and not their own one. We understood that skimming page contents does not only apply to internet websites readers. SaaS apps users also have a quick look at the texts and labels. If the copy is too general, it may lead to users’ confusion. Our solution of the password screen problem was to better explain what each part of the form is about. The password change process consists of 2 steps. Firstly, the user needs to authenticate himself. Secondly, he must choose the new password. This is why we made a stronger distinction between those 2 steps. We also used bold words to emphasise the most important instructions. The updated copywriting of the password change screen. Now the user’s flow is way easier to understand. First, you need to enter your password. Then, you must choose the new user’s password. A small change that makes interacting with our app less confusing. 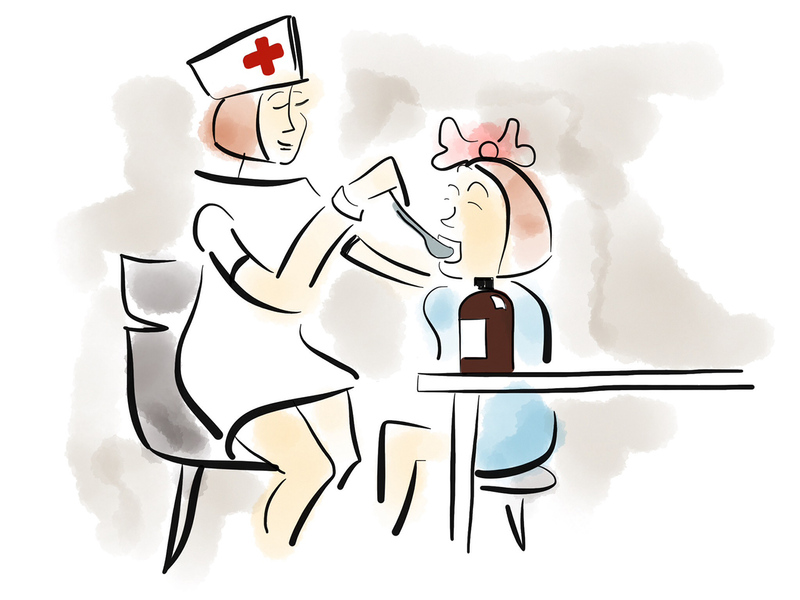 Small interative product updates are important to keep the product healthy. We do that all the time. One day, we cut down on LiveChat’s loading time. The other day, we make text selection easier to use. And so should you.